Image: HildaWeges/Getty Images. Jean Baptiste Lacroix/WireImage/Getty Images. Design: Kenzie Mastroe/SheKnows. The media mogul is worth $3.1 billion. She has donated $100,000 to the Time’s Up fund. She has donated $1 million to the N Street Village nonprofit, dedicated to helping transform the lives of homeless and other low-income women. She has donated $13 million to the Smithsonian Museum of African-American History and Culture in Washington, D.C. (and serves as a member of the museum council). 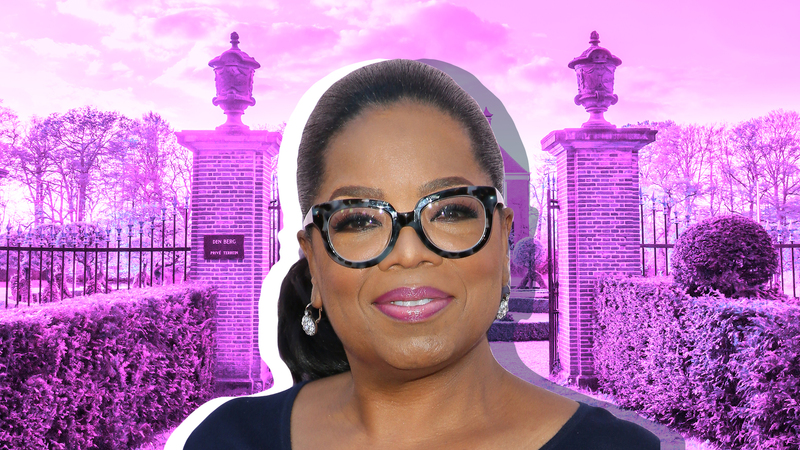 She has spent over $140 million over the past 10 years to the Oprah Winfrey Leadership Academy for Girls, a school for underprivileged girls from eighth to 12th grade, also helping with the students’ living expenses, braces, uniforms and more. And she’s spent over $100 million on the six estates she currently owns. Yes, you read that right: Winfrey owns six homes (that we know of — possibly more), but are you really that surprised? For someone worth billions of dollars, you’d better believe she has several multimillion-dollar homes scattered across the country. The number would have been eight had she not have sold her 9,625-square-foot Windy City home, the one she owned from 1985 to 2015, for a whopping $4.625 million or her 4,806-square-foot penthouse in Atlanta, Georgia, in 2008 for $1.8 million. A version of this post was originally published July 2018. 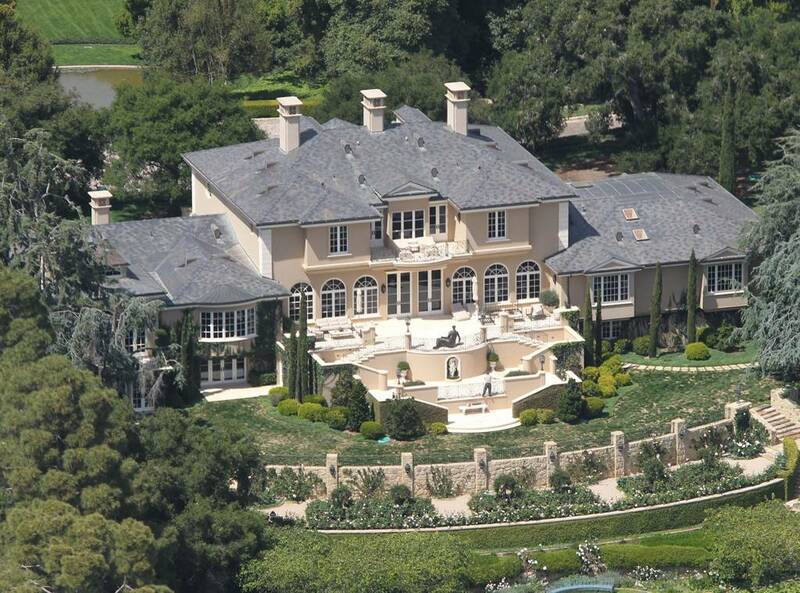 Winfrey purchased this 23,000-square-foot home for a whopping $50 million back in 2001. It's located about 6 miles from downtown Santa Barbara. After changing the decor to meet her exquisite taste, Winfrey knows the home is downright gorgeous, inside and out. 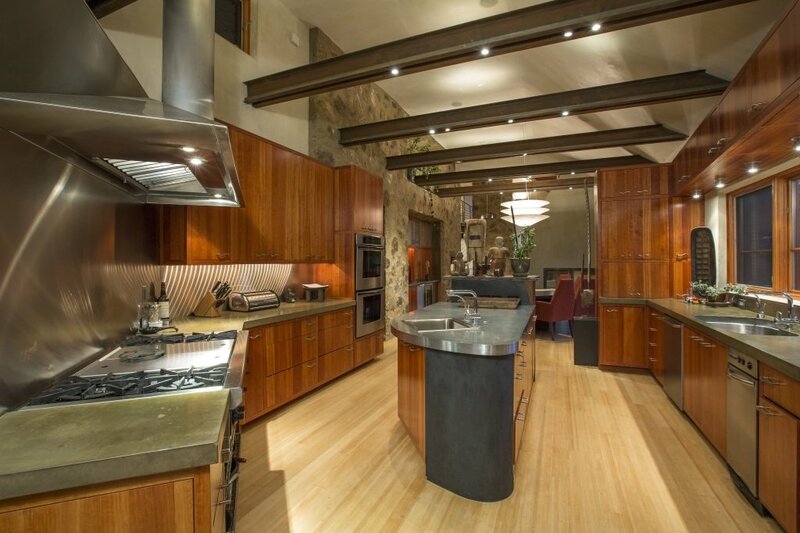 "I knew my house was impressive," Winfrey wrote in her magazine in 2013. "I mean, just about every guest I ever invited for dinner told me so as they perched on the edge of the opulent sofa, trying not to get fingerprints on anything. 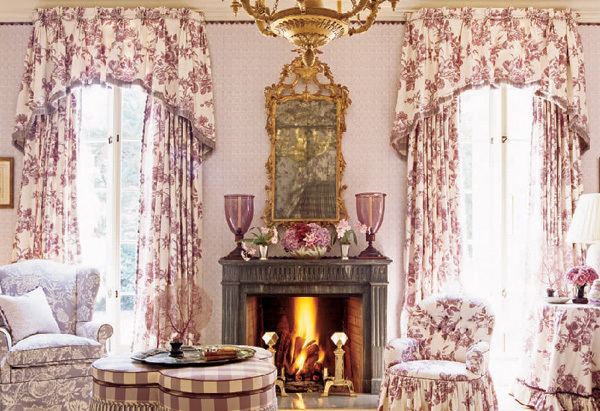 I owned a stately home and I poured my heart and soul into making it perfect." 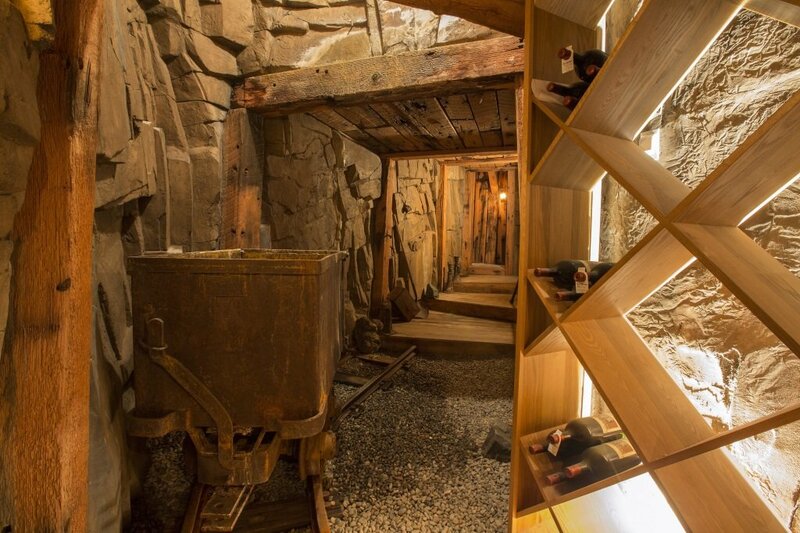 Is this not the most elegant guesthouse you've ever seen? 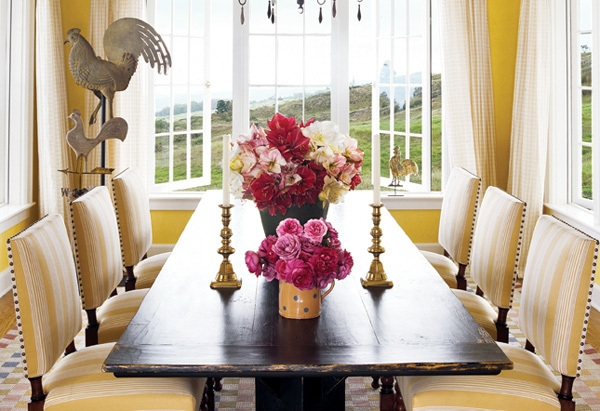 And according to Oprah.com, the way this room is decorated was a challenge for her. "I'm not a blue person, so this room meant stepping outside my comfort zone," Winfrey said. "But Andre [Walker] and David [Simmons] made it work. 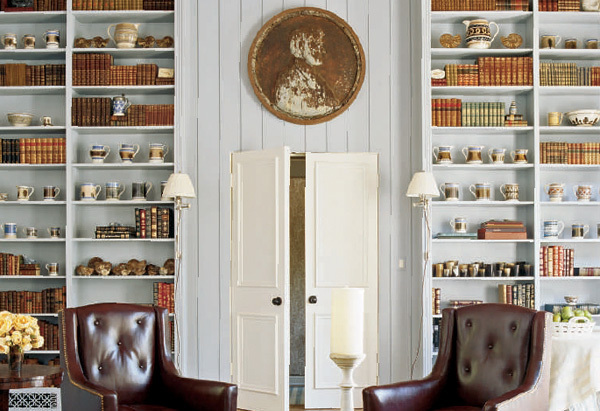 They discovered the room's prize possession—a giant penny—at an antiques fair in Waukesha, Wisconsin, and based the room's color scheme on its faded patina." Yep, that giant penny sign is the room's inspo, and we love it. 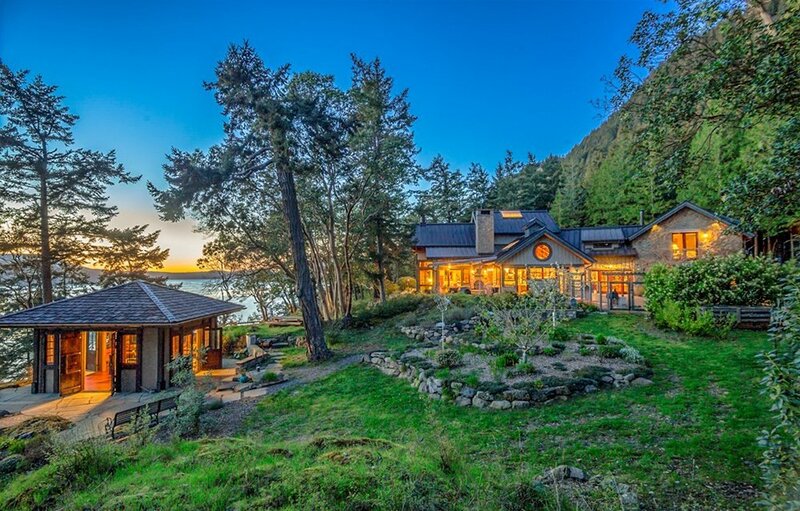 Winfrey's latest purchase is a 41-acre estate located on Orcas Island in the northwestern corner of Washington state. 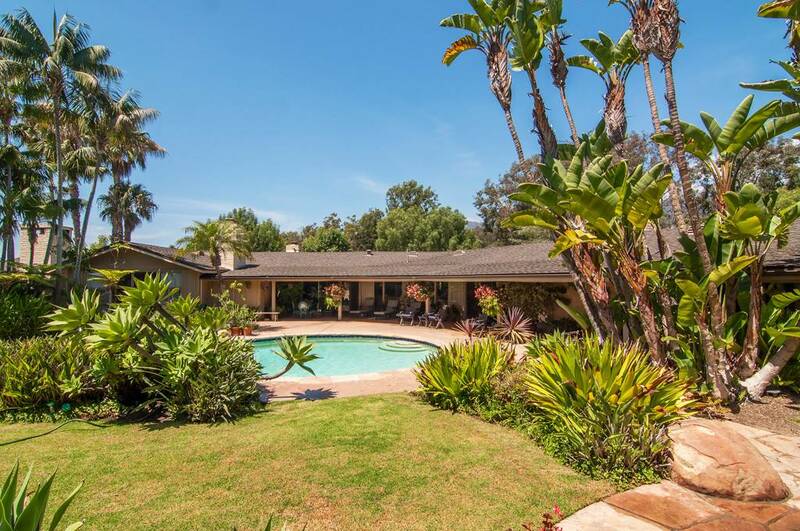 She purchased the eight-bedroom, six-and-a-quarter bathroom, 7,303-square-foot estate that sits on the property for a cool $8.275 million. 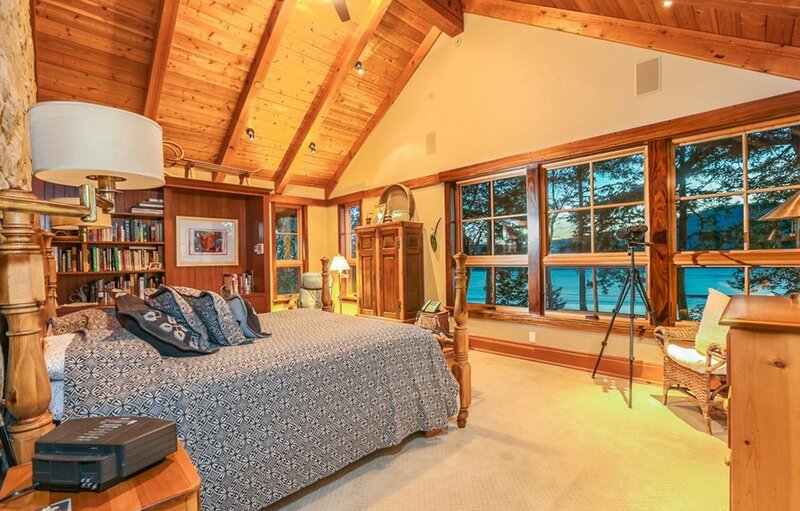 She even has 3,000 feet of private shoreline according to Velvet Ropes. Image: Sage Auctions/Lands of America. 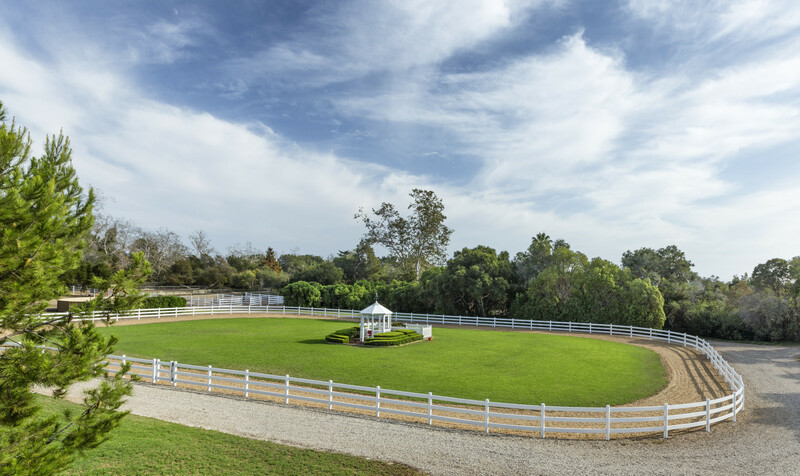 In 2016, Oprah purchased a 23-acre horse farm estate for nearly $29 million at auction. 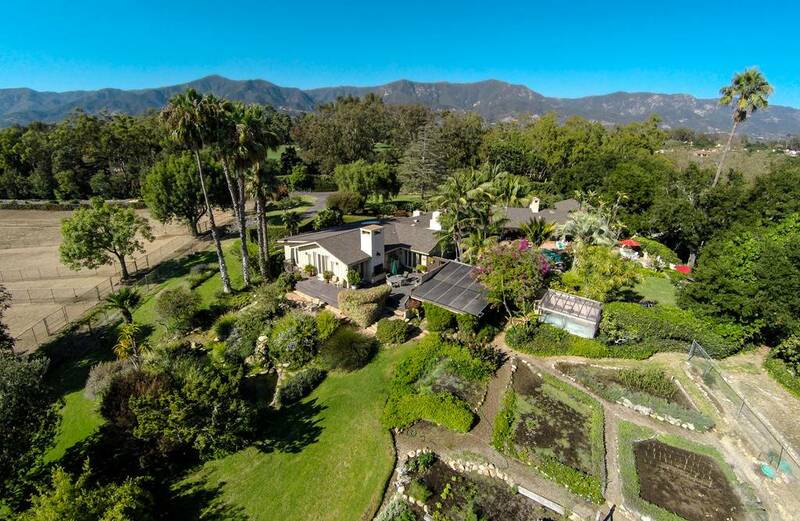 "It's about three-quarters of a mile from the beach and up against the mountains, right in the heart of Montecito, where a lot of celebrities live," said Marty Rogers of Sage Auctions, who auctioned the property. 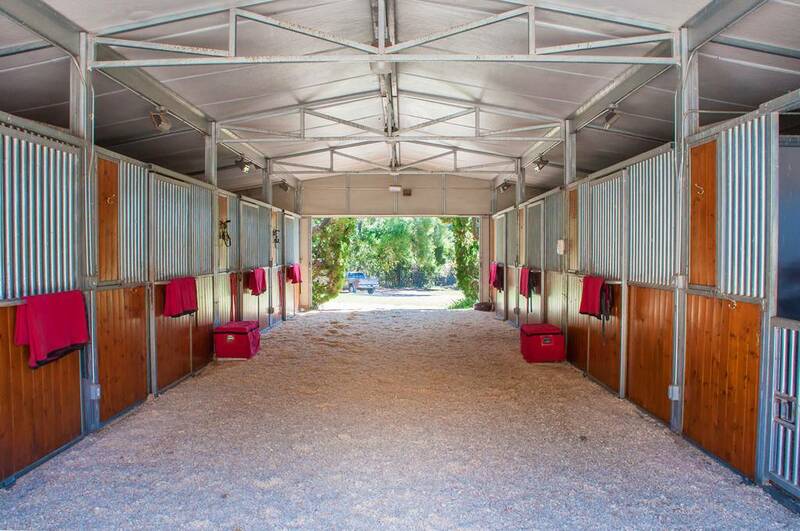 The "once in a lifetime" property is located between the Santa Ynez Mountains and the Pacific Ocean and hadn't been on the market for over 30 years when Winfrey purchased it. 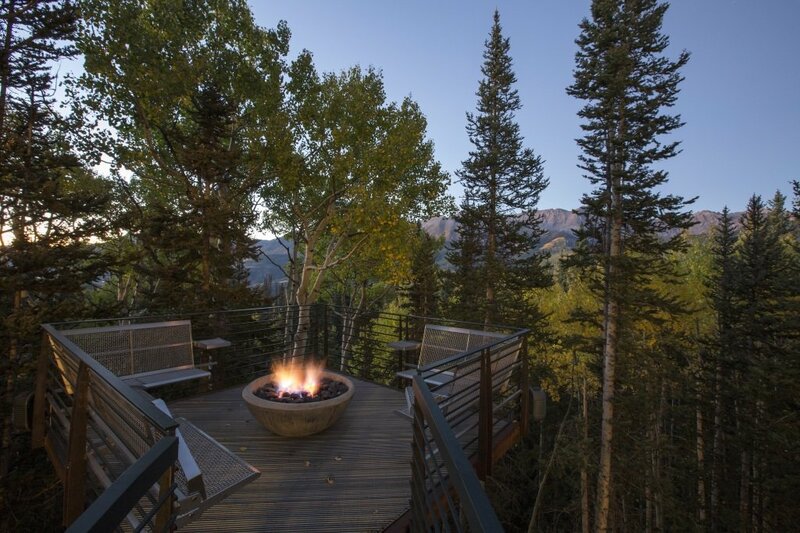 In 2014, Winfrey purchased this absolutely picturesque 8,700-square-foot home in Telluride, Colorado. 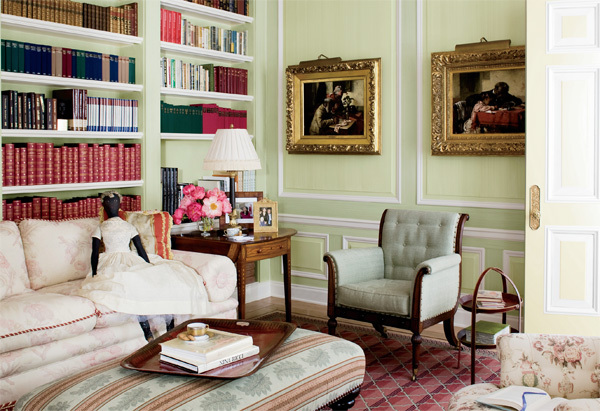 She paid $14 million for the mansion — completely furnished. 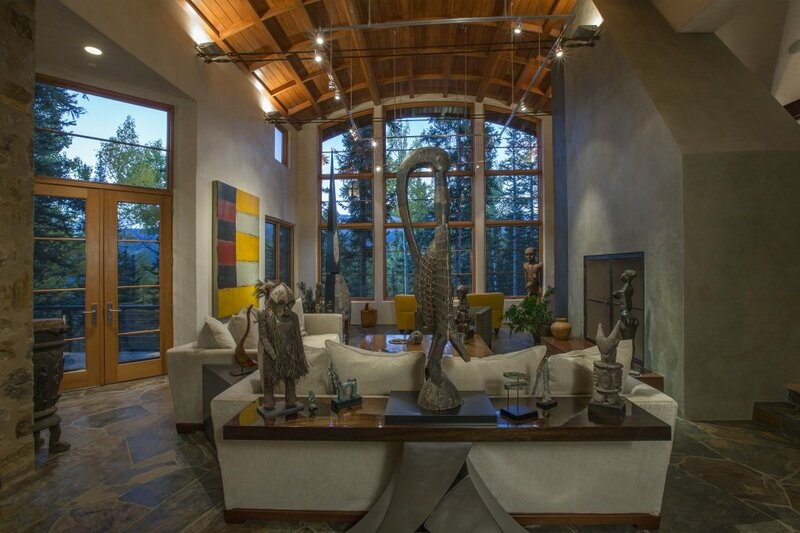 According to the Los Angeles Times, the home once belonged to African art collector Bob Wall. 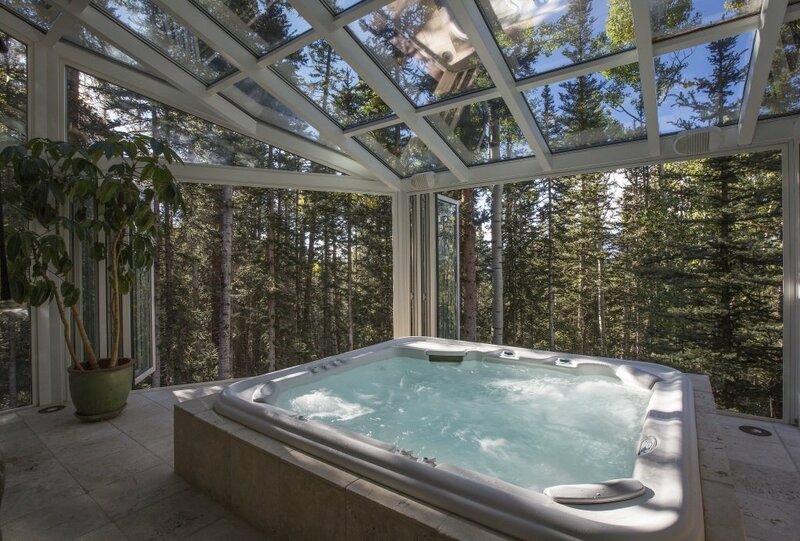 The five-bedroom, six-and-a-half-bathroom home sits on about 3.25 acres on the side of Mountain Village. 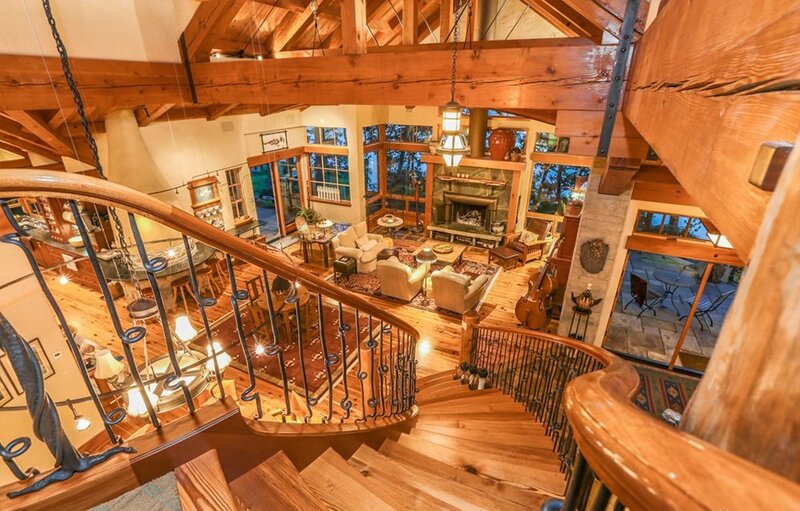 "The home fits perfectly with its mountainous environment, with wonderfully clean, contemporary lines and an interior that just pops," said T.D. 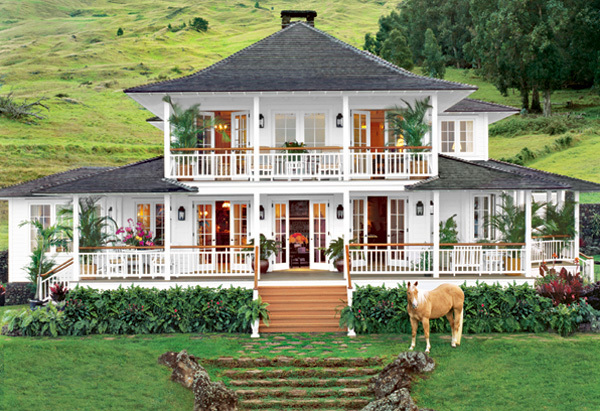 Smith, listing agent with Telluride Real Estate Corp.
We’ve reached the final home: her estate in Maui. 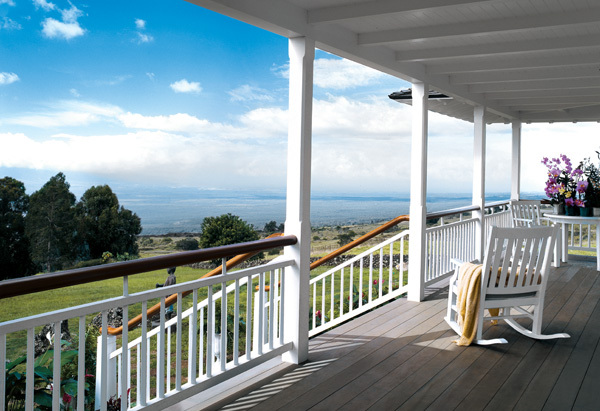 Oprah purchased 163 acres of property, which sits on the slopes of Mount Haleakala. While it's unclear how much she spent on the estate, an adjacent property went up for sale in 2016 for $32 million. 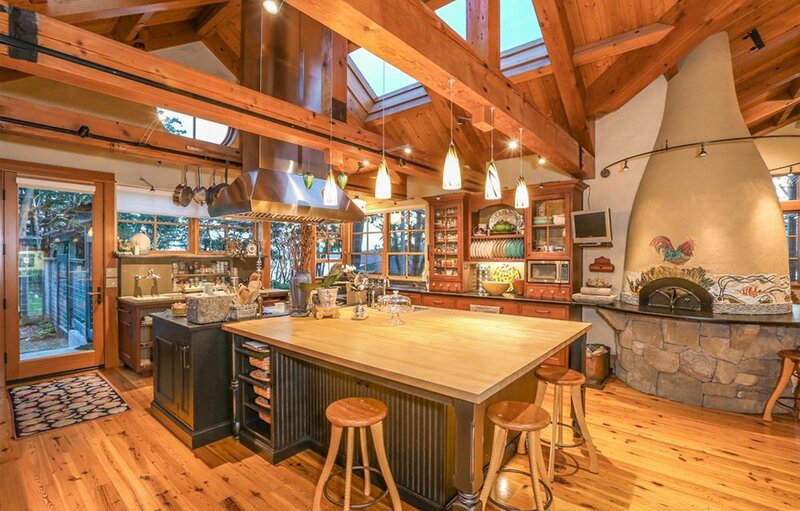 The 21st-century farmhouse has a wraparound porch with ocean views, a country-style chef's kitchen, a terrace off the master bedroom and dining space for six. 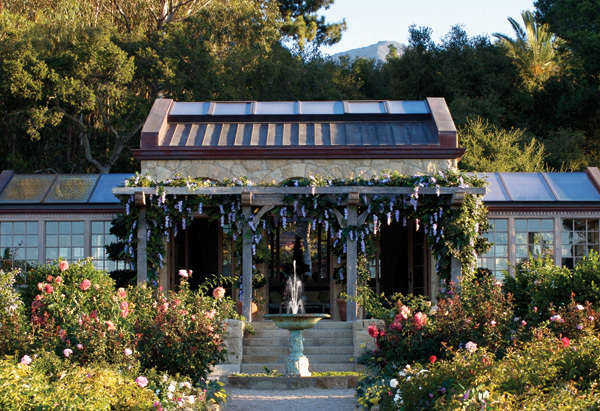 "She already has a large home in Santa Barbara—this seems to go back to something real and personal," Winfrey's decorator, Ellie Cullman, told O magazine. "It's a great house for her and two or three friends."